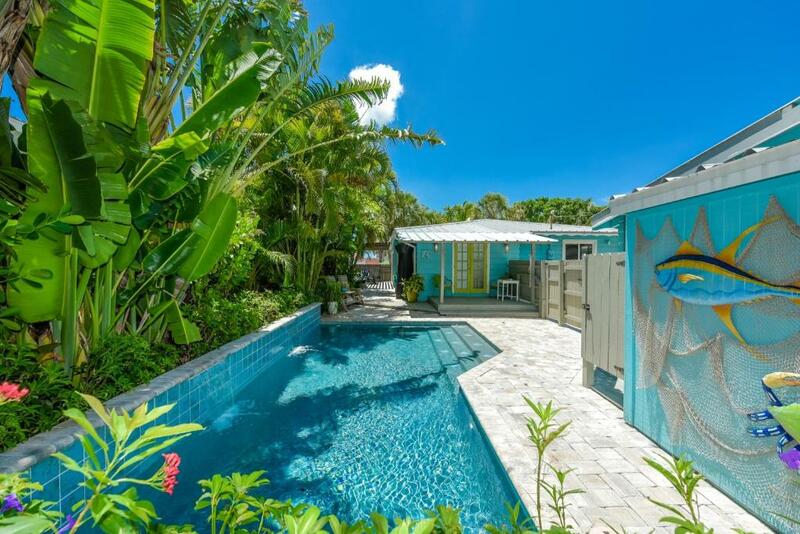 Short Term Rentals for your next Florida Vacation in Siesta Key. Vacation Places To Stay is a vacation rental web site offering hundreds of vacation homes, villas, condos, vacation rentals by owner and resorts (best price guaranteed) for the Sarasota Siesta Key area including around Crescent Beach, Turtle Beach, Siesta Key Beach and Siesta Key Village. Siesta Key is a crescent-shaped barrier island 8 miles long, easily accessible by one of 2 bridges connecting it to the Mainland of Sarasota. Siesta Key has 4 main areas, Siesta Beach, Crescent Beach, Turtle Beach and the Siesta Key Village, and one is rated many times as one of the most beautiful pristine beaches in the world, perfect for a couples getway. Short-Term or Weekly Condo Rentals in Siesta Key Beach? 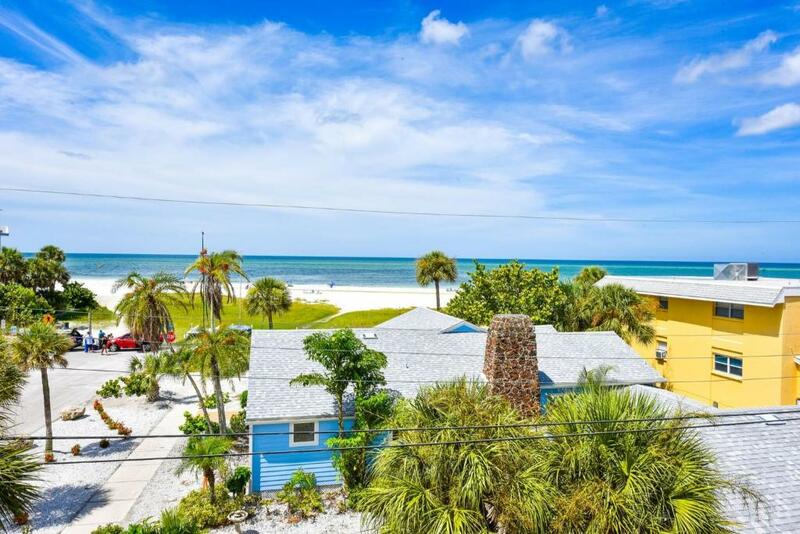 Siesta Key has all kinds of vacation rental properties including private villas, gulf-front condominiums, deluxe townhouses, and homes with 3 or more bedrooms just a few steps away from the azure waters of the Gulf of Mexico and the crystal white sands of the best beach in the nation. Whether its daily, weekly or long term rentals, find the right rental accommodations for your Siesta Key beach vacation, we provide you with detailed information about each condo listing, including contact info, location, rates, parking and the rest of the amenities that are included with the rental. Relax, you will have a great time in Siesta Key during your vacation stay at a Beach Resort or in one of many vacation rentals including 1,2,3 or 4 Bedroom Condo Rentals directly on the beach. The kids will spend hours splashing and swimming at the beach. Golfing is a popular activity for adults, but if you want a more laid back activity, try collecting the many seashells from the sugar white beach sand, building sand castles on the shore, shopping in nearby St. Armands Circle, or just get the tan that all your friends will envy. The famous Ringling Museum and Art Gallery is located in nearby Sarasota. Our Siesta Key Vacation Rentals let you enjoy your beach vacation in Florida, Dr Beach seems to like it. Spend quality time with your family and friends at rates you can afford, all while near the beach, nightlife, entertainment, great golfing and within driving distance of the popular Longboat Key Sarasota. Whether you're looking for a romantic weekend or hotel accommodations large enough for the whole family at a Family Friendly Resort, Siesta Key has everything you need to make your Florida vacation one you won't forget! Siesta Key Beach is one of the most beautiful beaches in the world. They have good nightlife spots for friends or couples, so much culture with the art and circus, and there's always something fun for families to do. Find a large selection of hotels, motels, bed and breakfasts, and all kinds or vacation properties on the Sarasota mainland or right on Crescent Beach, Turtle Beach or near the Siesta Key Village.